A $1 million gift from an emeritus faculty member and his wife will give doctoral students in business a leg up in the job market by rewarding research, publishing and teaching. 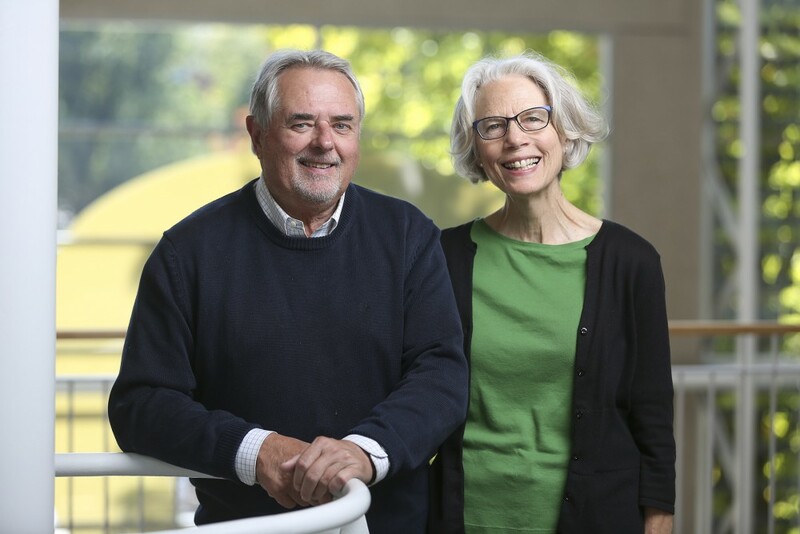 The Robin and Roger Best Fund for Doctoral Research and Teaching will distribute about $35,000 each year to student in the Lundquist College of Business. Awards will range from $500 to help with research costs to $2,500 for excellence in teaching. Roger Best is an emeritus professor of marketing who earned his doctorate at the UO in 1975. He and Robin began testing the awards program three years ago, and after seeing its success decided to endow it permanently. For the full story, see “Market Share” on the UO giving website.